Team… Christmas 2018 is just around the corner but we have your skip bin hire sorted! 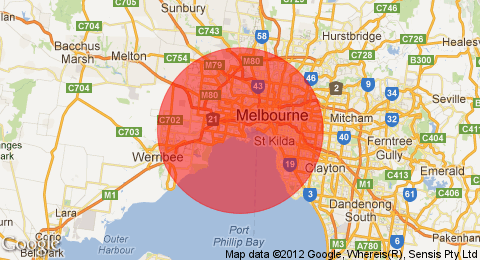 If you are looking for skip bin hire across Melbourne during the festive period, book your bin in today. Talk to our team about how we can making the hiring period work for your needs. While Big Bin Hire is taking a short break over the Christmas period, we can work with our customers to assist with skip bin delivery right up to 21 December. 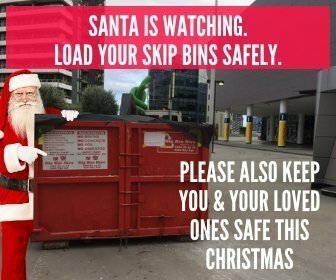 We can also offer extended skip bin hire over the holiday break, if you have the capacity to store the skip bin on site for the main Christmas days (keep in mind that if you skip bin is being placed on Council land, you will need to ensure – with our help – the permit covers you for the whole period). You may like to consider our extended skip bin hire offer as an option if you are planning on undertaking a big site or household clean up. The extra days on top of the normal bin hiring period will ensure you have maximum time to load the bin, ready for us to collect it in the first week of January. For those not looking for extended hire, please be mindful that you skip bin must be ready for collection by 21 December when we take our short break. Our trucks will be back out on the road to deliver skip bins across Melbourne on 2 January 2019.